Cost effective portable buildings. Check them out then come see us to get your building ordered. We are a World Wide Shipping Center for UPS. We can make most car keys while you shop. 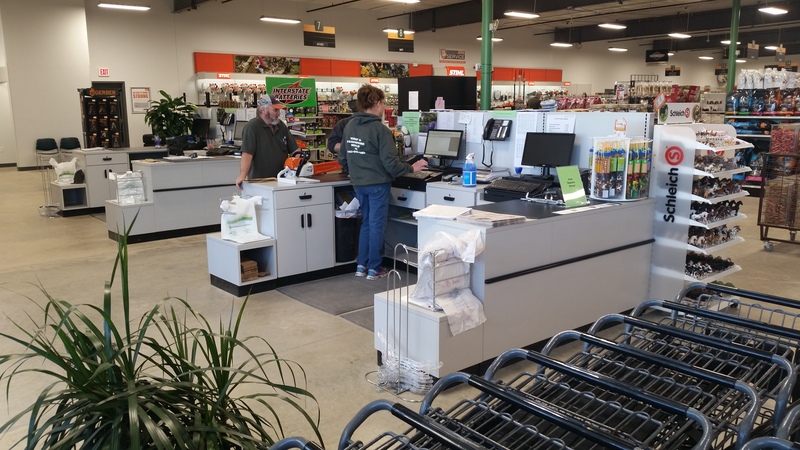 The knowledgeable staff at Farm & Home are a great resource when you have questions about your project. 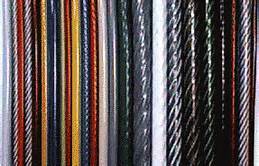 Need rope, chain, cable, PVC pipe, electrical wire? We still custom cut many sizes to fit your dimensional needs. The paint department will custom match your favorite color using our X-Rite™ color match computer. We have more color choices than ever before. 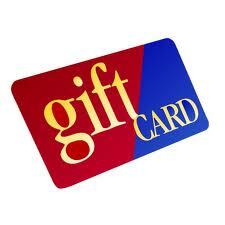 We have Farm and Home Gift Cards available in any amount.